Check out Snapology Townson-Perry Hall's great list of current classes, camps, party themes and events to keep your kiddos engaged this summer. We’ve been blessed with a beautiful summer, and it’s getting close to the time of year when we get to welcome the fall. Autumn is a lovely, gentle time of year, characterized in our minds by long evenings on the porch or in the park, watching the leaves change with a hot glass of apple cider. To children though, it’s the time of year they have to go back to school, and no matter how excited your child can be for the wonders of that school can showcase for them, leaving the freedom of summer behind can be a rough transition. The activities on this list can help ease your child into the school year, and we’ve decided to include activities that both oscillate between activities that capitalize on the freedom and easy lifestyle of the summer, as well asnd activities that emulate the challenge and growth of the classroom while still providing a distinct extracurricular atmosphere. 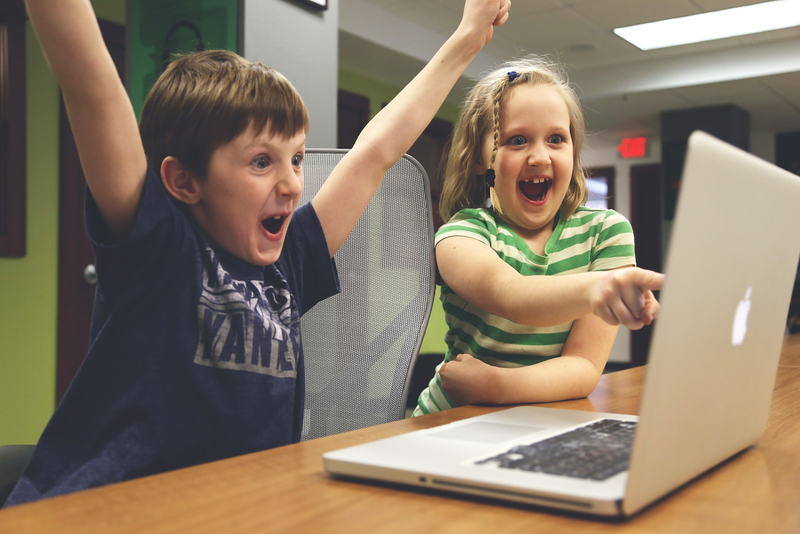 Read on to find some great ways to keep your children excited and surprised in the Towson-Perry Hall area! Growing up and becoming an adult is a difficult process, and children are faced with frustration and disappointment when they find that they are unable to succeed at the challenges they face. Of course, life is going to throw them a lot of challenges over the course of their lives, and parents can play one of the fundamental roles in giving their children difficult, but manageable, challenges to stimulate maturity while not letting their child get discouraged and upset. This task is easier said than done, which is where Snapology comes in to help. We have a cornucopia of classes, camps, and after-school programs that are not only specifically tailored to different age groups, but also cater to a huge variety of interests that your kids could find fascinating. With robotics, programming, sports science, animation, and more in the course catalog, there are so many opportunities for your child to develop their creative problem solving skills while also building social skills and learning how to work in a group. While creative thinking and a willingness to think outside the box are crucial, so is the ability to listen and acknowledge what other people working on the same problem are thinking, which is why we design our curriculum with those values in mind. And we make sure that throughout the entire process, the kids are having a blast, to make the learning and the growth as enjoyable as possible. So why not give Snapology a try? 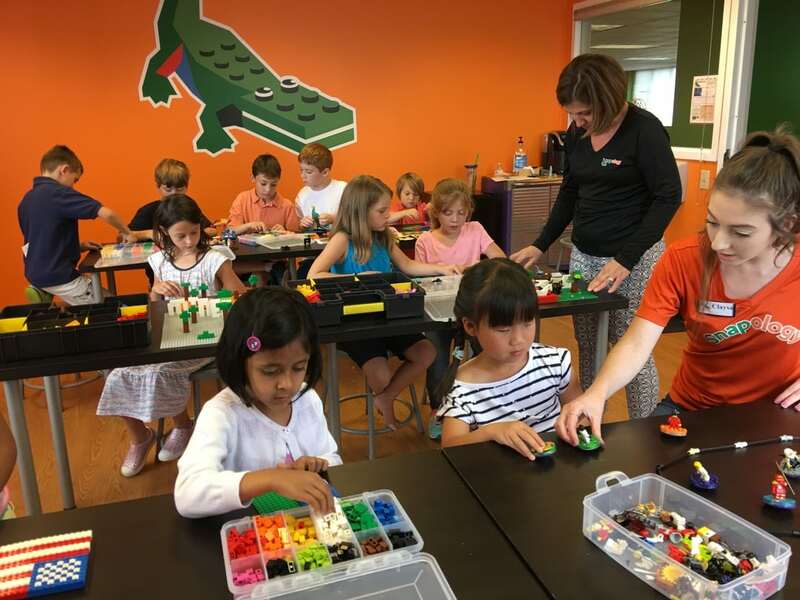 Check out Snapology Townson-Perry Hall's great list of current classes, camps, party themes and events to keep your kiddos engaged this summer. Mini golf has shown, time and time again, how it’s an extremely versatile and engaging activity that manages to be interesting to all ages. The fact that attempting to make a shot can be challenging, yet accessible, for both children and adults makes it a perfect way to spend an evening having fun as a family. However, not all mini golf courses are created equal: what really sets a good course apart is the actual course itself in all its aspects: the design, the level of difficulty of the course, the pacing of the holes, and the length of the whole experience. This is where Monster Mini Golf shines. 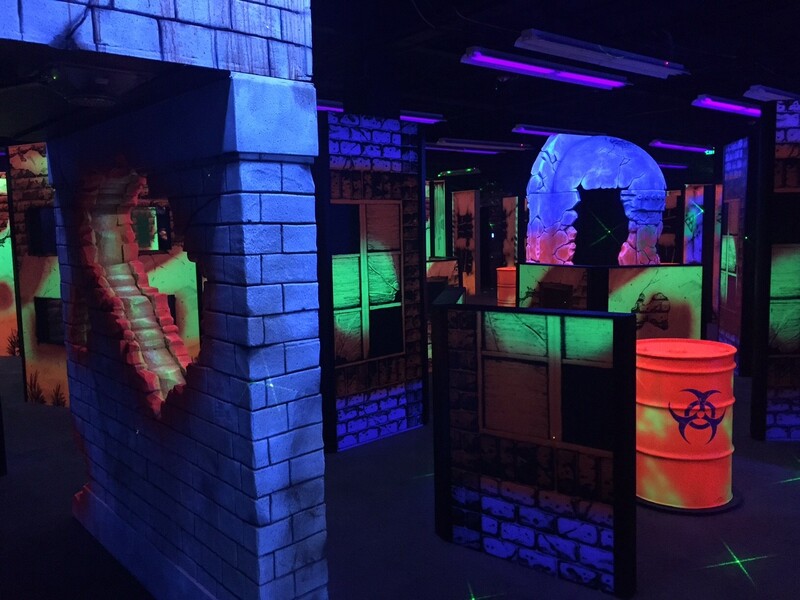 It’s an indoor mini golf palace (which also means you can play no matter what the weather is) that features brilliant neon lighting with stunning visuals of monsters and ghouls. The pictures are more cartoonish than frightening, so hopefully your little ones won’t be too intimidated, but the atmosphere potentially could be overwhelming for younger children. If that’s the case, then luckily the area just outside the golf course features arcade machines and an air hockey table, so you’ll still be able to have a good time with your kids. For an entertaining, monster-filled time with your kids you can count on no matter the weather, this is a great fit! While fostering a child’s growth is crucial throughout their entire lives, there’s something special about their first few years that sets them apart. Early childhood is absolutely filled with milestones, from social and emotional cues like smiling and looking at their parents, to cognitive skills like using their eyes to reach for a toy. It’s a deceptively complex process of learning and development, and it’s important to know what to look for in this process and how to foster growth in the areas that need attention. Gymboree Play & Music excels in this dimension, offering classes that are suited to specific stages in child development that strengthen and train their new skills. They also offer a family play class where the parents can join in on the fun and experience these activities along with their child to see how best to foster the kinds of growth that’s beneficial to your child’s development. Another amazing aspect of their classes is that they change along with your child: their curriculum covers childhood development from birth to five years old, so they can follow your child as they grow and learn to teach them what they need as they change on their own. And the best part is that it’s all through play, so your child won’t even know they’re learning! As the summer comes to a close, we hope that this list helps you pursue some innovative ways to keep your child happy and smiling as the year starts coming to an end. We know you want the best for your child, both in terms of the amount of fun they’re having, and in terms of their personal growth into adolescence and adulthood, and the fact that you’re exploring ways to keep them engaged has us smiling.